We are pleased to announce that Keshia ‘Loststardust’ Kimber has joined the murder as the part of the management crew. Loststardust has proven to be extremely efficient and reliable in all aspects and her resume speaks for itself. 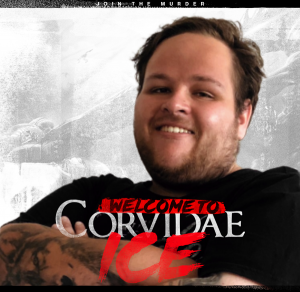 Previously managing for Sin Gaming and also co-owner of Summoners Society. 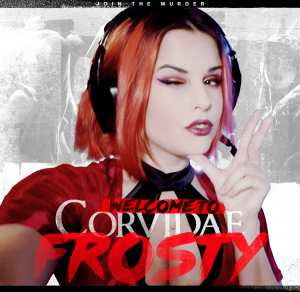 Keshia will be an integral and important piece of Corvidae and the League team moving forward. 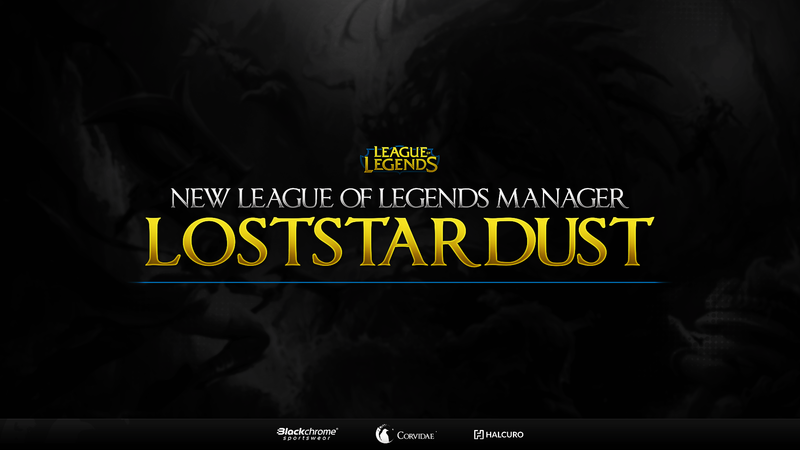 Make sure you follow Loststardust on Twitter and check out Summoners Society. 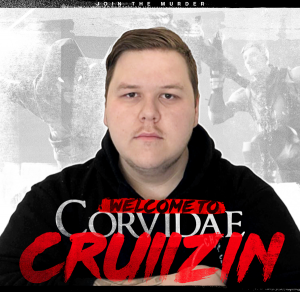 Cruiizin into the New Year!